Finding a credit card can be tough when you haven’t built a credit history yet, or when you’ve had some problems in the past that have left you with a bad credit score. However, it’s important that you fully understand how the card works before you apply. 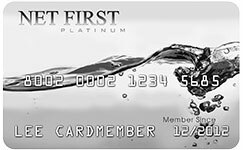 The Net First Platinum, no credit needed to apply is a great card for you because it allows you to get into a much nicer card that will give you more spending power and rewards. With a low credit score, you won’t meet the requirements for many credit cards, and you don’t want to apply for several cards and get declined because that can harm your credit score even more. That’s what makes the Net First Platinum card a great choice. 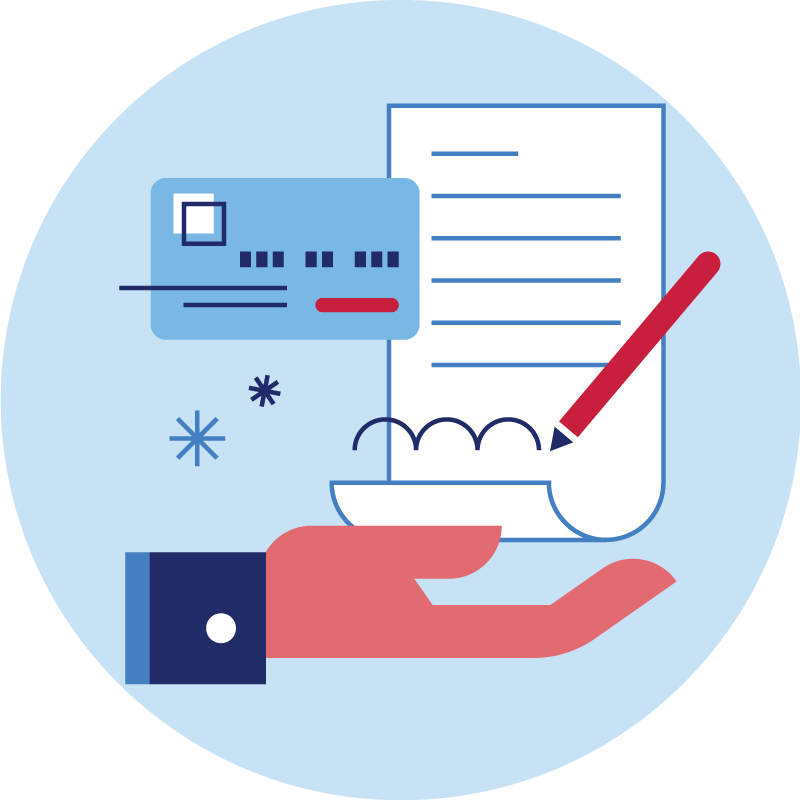 It’s the leading credit card for no credit pre-approval and bad credit pre-approval, which means you’re likely to get approved even with prior credit issues. What Is The Net First Platinum Bad Credit Pre-Approval Card? The Net First Platinum bad credit pre-approval card is a card that was made specifically for someone who has credit troubles. You can apply for this card because you need to get something that will give you purchasing power, but you will find that it is one of the most powerful cards in the industry. Most cards of this style will not give you as much purchasing power, and you could even get rewards out of this card that you will not get from other cards. You can consider this card because you need something that can help you one emergency. Shopping at the Horizon Outlet is just like shopping at any other e-commerce store. You can look for products by categories and sub-categories or use the search function. When you want to purchase one or more products, you simply add them to your cart and proceed through the checkout process. Although this card offers a revolving line of credit, the annual percentage rate (APR) is always 0%. The card always has a $500 credit limit, and it’s unsecured, which means there’s no security deposit required. When you activate your card, you’re automatically enrolled in the Horizon Card Services monthly membership plan. This plan is required to have the card, and it comes with a monthly fee of $24.95. That monthly fee gets charged to your Platinum card every month. For your minimum monthly payment, you must pay either 10% of your account balance or $25, whichever of those two amounts is greater. If you have a balance below $25, then your minimum payment is the entire amount. My Privacy Protection helps keep your information safe. My Universal RX allows you to receive a discount of up to 40% on prescription medications that are covered by the plan. My Roadside Protection provides you with up to three service calls per 12-month period, with a maximum of one per 30-day period. Service calls can be for lockouts, tire changes with a spare that you provide, up to 2 gallons of fuel delivery that you pay for or towing requests of up to 15 miles. My Legal Assistance provides phone and internet access to legal resources, although it doesn’t cover cases involving criminal defense. You can have one 30-minute consultation with a legal professional in your area free of charge through this plan. You will apply for the Net First Platinum no credit needed to apply for a card online, or you might receive the application in the mail. It is very simple for you to get the application in so that you can start making purchases, and you will learn what you can do with the card after the application is approved. These are very simple applications to complete, and they have all the benefits of the card listed right there for you. You should read up on the card, and you must have a chat with the customer service team if you have questions. This is a Visa card that you can use anywhere. This is the kind of card you choose when you need buying power, and it comes with a higher starting limit than most. You are given a slightly lower interest rate, and you are offered a much better card to use for cash advances, rewards, and perks at certain events or locations. This is the kind of card you need when you want to have the most flexibility, and you will build your credit at the same time. Is the Card Right for You? The biggest benefit of the Net First Platinum card is how easy it is to get it. Your credit score won’t matter thanks to the lack of any credit check, and you won’t need to prove employment or income either. The credit limit of $500 is one of the higher amounts for an unsecured credit card, making it easy to keep your credit utilization down. The drawbacks are the monthly membership fee and the fact that you can only use the card for purchases on the Horizon Outlet store. Unless you shop online frequently and that store has quite a few products you want to purchase, you probably won’t be able to make use of this Platinum card over the long term. It can still be a good choice as a card that you keep for a couple of months to use and build your credit before you move on to a card without a monthly fee. The Net First Platinum no credit needed to apply card allows you to rebuild your credit, and you will be much more comfortable using this card because it does not require any credit checks. You know that you can get approved, and you can start using this card to establish credit. That alone is very powerful because many people need a card like this. You can get the card on your credit report so that you will have the best chance of making good choices for the future, and you will begin to notice that you could have the card be your only credit card until you are ready to start expanding your credit. How Does Net First Let You Expand Your Credit? Net First lets you expand your credit, and you must think of getting more of their cards if you want to expand your credit. Expanding your credit is one of the easier things that you can do, and you will feel as though you have been given the best chance of improving your credit when you are using cards that are so easy to use. You can keep their balances low, and you will save money because the interest rates are so low. The rates that you get on the cards will help you make lower payments, and you will be much happier with the way that you are controlling your credit. You are not making big payments every month. You are saving money from your regular budget, and you are not feeling like the card takes much of your resources. The rewards that you get through the card could be cash back or help with your statement balance. You will get rewards from a marketplace that they have put together, and you will feel much more confident in the way that you pay yourself back because the card is not idle. You know that, at the very least, you are getting some cash back from all the things you have bought. You can get a card that will pay you back, help you improve your credit, and completely change the way that you manage your money. This card comes with a much better way for you to pay off your debts, and it allows you to shop anywhere that you want. You also get a card that you can use to get a few rewards back. You are approved almost instantly for this card, and you are given a card that works in more places than most. You can call for help with the application, or you can fill out their application online. Be certain that you have considered Net First when you know all the things they can do for you without checking your credit.